September: Columbus Things to do..
September: Things to do in Columbus.. Happy Labor Day Weekend! Of course thing to do are well underway already this weekend. Gallery Hop – today is the first Saturday in September. 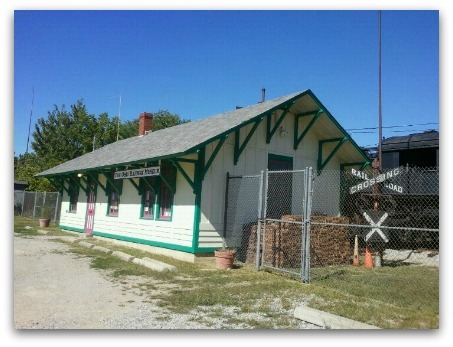 Ohio Railway Museum in Worthington, open Sunday afternoons… now.